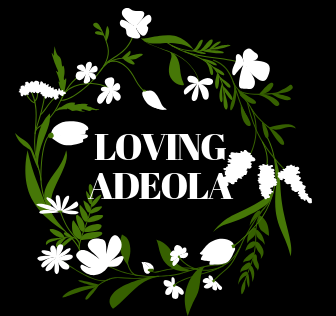 The importance of mastering detachment – Welcome to Loving Adeola's Website! Detachment is described as disconnecting from a relationship, feeling, thought or assumption. For clarity, I am referencing emotional detachment as it is a skill I am currently self training on. Believe me when I tell you my self love journey is no joke because I am always learning and changing (growing). Lately, I had a negative experience I couldn’t shake off for a while. Matter of fact, the person that got me angered could feel it but I carried on with a horrible mood that day then learnt something great after talking to a mentor. Emotional detachment from any situation is an early step that boosts ones chances of making logical decisions. When emotions get in the way, our judgement is flawed which usually leads to biased decision making. In this case, I could have saved my energy and realized my reaction was my power. I’m usually good with that but like I said practice makes perfect and this is a required life skill that we should try to learn so that one can leverage this when needed. – Lower chances of sabotaging situations. – Clarity even when emotions run high! YOUR TURN to share – do you practice this? Have you ever had to detach? Talk to me. Previous Happy Valentines Day Adeola!